Joycelyn Harmse joined TNK Attorneys in 2011 in its administration support section. She holds a paralegal certificate in Deceased Estates and is finalising her certificate in Law at UNISA. 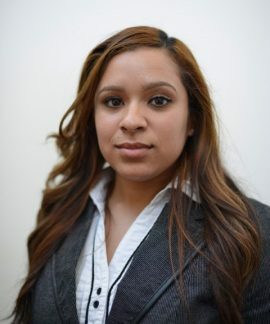 She currently provides paralegal support to the Deceased Estates Department. 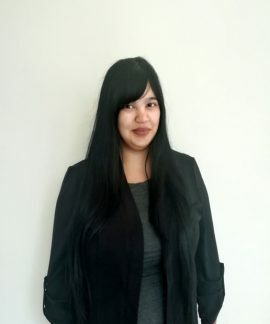 Ashleigh Youle joined TNK Attorneys in 2011 in its administration support section. She holds a paralegal certificate in Deceased Estates and is finalising her certificate in Law at UNISA. She currently provides paralegal support to the Deceased Estates Department. 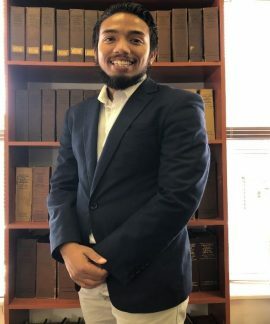 Reza Slamang Joined TNK Attorneys as an Executive Assistant to our Brandell Turner & Jill Barnes. He is experienced in various aspects of office administration, client services and has an academic background in Hospitality. Katerine is currently pursuing his career in Technical Financial Accounting. Robin is currently a candidate attorney at TNK Attorneys. 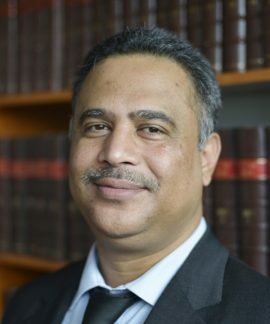 He holds an LL.B degree from the University of the Western Cape. Robin commenced articles with TNK Attorneys in 2018 and is set for admission as an attorney in June 2019. 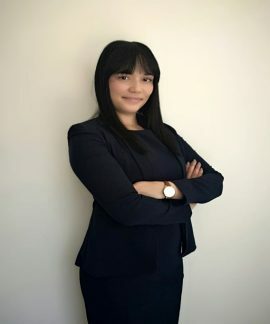 Thea Reinecke is an Associate who joined TNK Attorneys as a Candidate Attorney in August 2016 after completing the Practical Legal Training Course at the University of Cape Town School for Legal Practice. She holds a LL.B Degree from the University of the Western Cape. Thea specializes in General Civil Litigation and Wills and Estates. Michael is currently an associate in the Road Accident Fund Department. 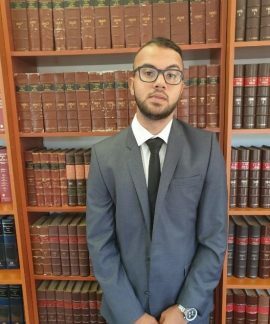 Michael was admitted to practice law in February 2018 after having graduated with an LL.B from the University of the Western cape in 2015. 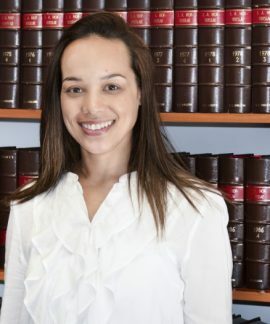 Leshea Segers is an Associate who focuses on civil and commercial litigation in both the Magistrate’s Court and High Court. She holds an LLB Degree from the University of the Western Cape. Leshea joined TNK Attorneys as a Candidate Attorney in January 2016 after completing the School for Legal Practise in December 2015.